Now here is another bread…finally I am justifying the name of my blog! Yay! As I said before, make the dough using the standard bread recipe. 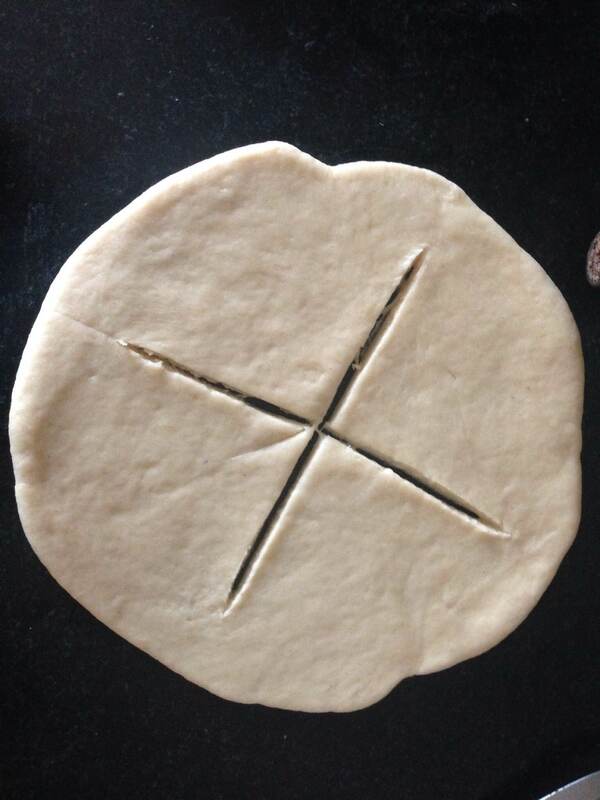 After Step 8, divide the dough into 4 parts in increasing sizes. 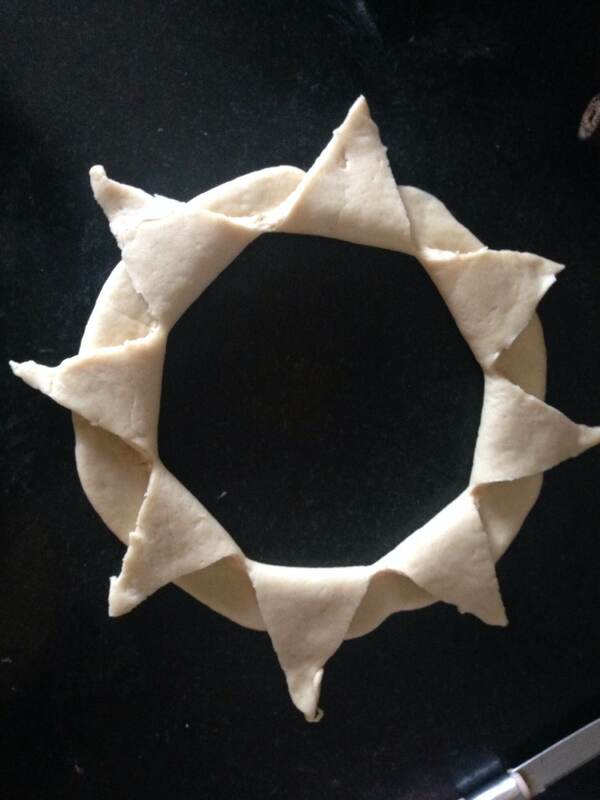 Take the largest piece of the dough and roll it into a round shape like a roti. Cut it from the centre in four directions. Make further cuts between these four cuts near the end but not fully cut. 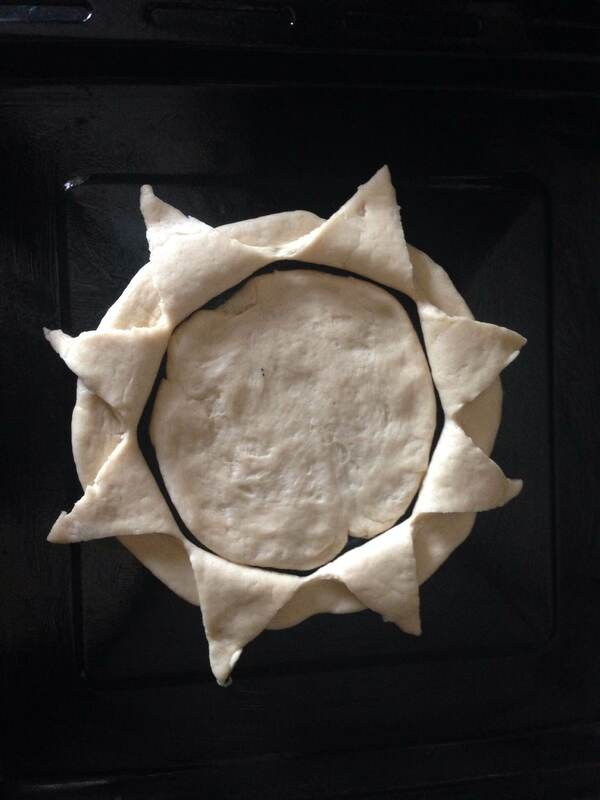 Once all 8 cuts are made, open the little dough flaps facing outside like petals. Take the second largest dough roll and press it within the first one so as it expands to the empty space within the first dough. Again make cuts in the dough without going all the way through. 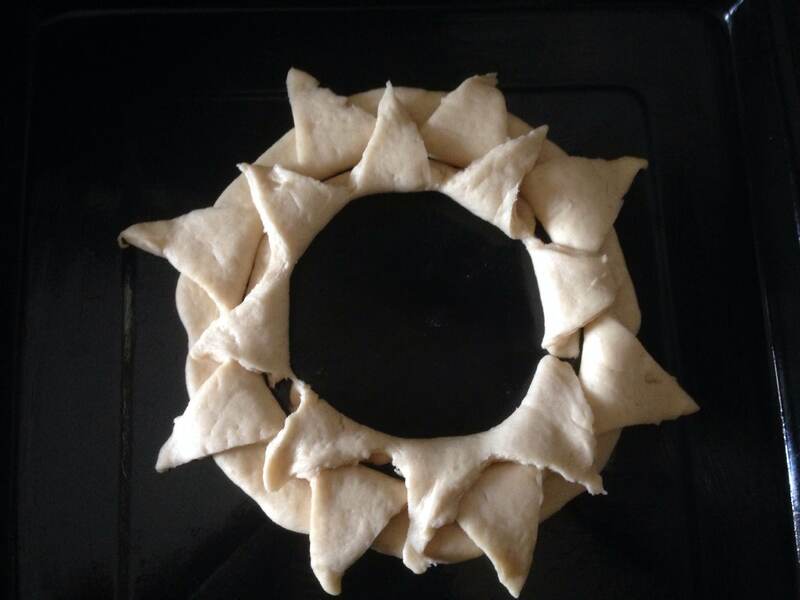 Just ensure that the cuts are between the ones made on the first roll of dough so that the petals don’t overlap. Open out all the petals. Do the same for the third largest dough as well. 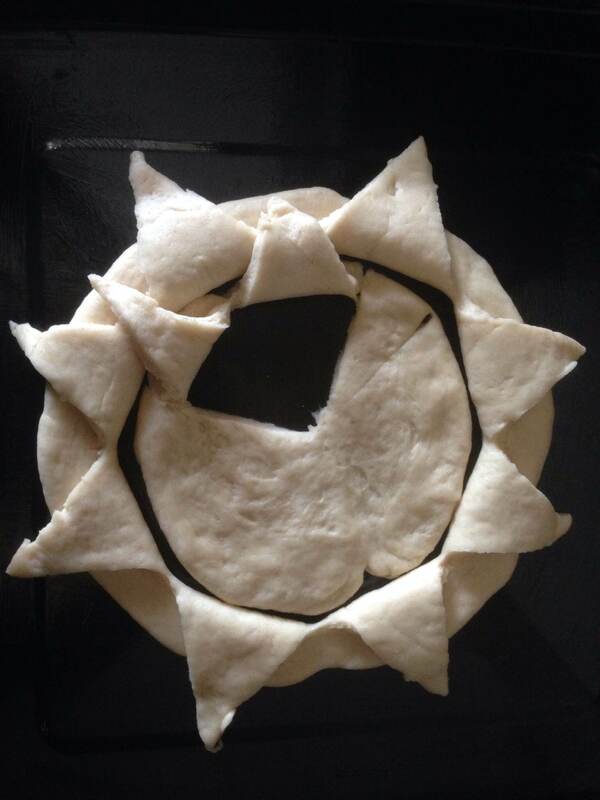 Finally, take the smallest piece of dough and press it into the empty space within the dough. 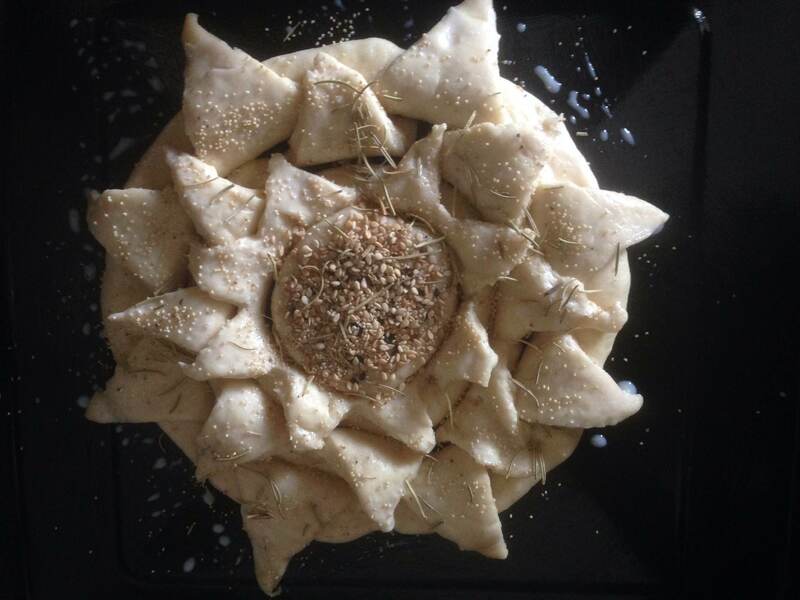 Sprinkle some rosemary and sesame seeds on the centre. Leave it covered with a damp cloth for 30-45 minutes. Bake at 175C for 15-20 minutes till the top gets a nice brown colour. Enjoy it with butter or cheese or just like that.